Sledge Hammer! 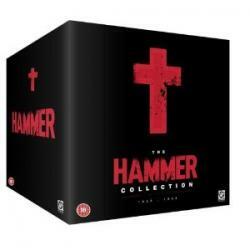 : The Complete Series (DVD 1988) 178,84 zł If this is law enforcement, God help us all! 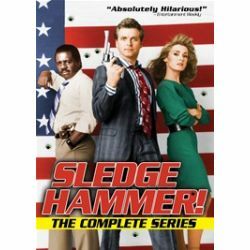 Sledge Hammer! : The Complete Series (DVD 1988) 156,01 zł If this is law enforcement, God help us all!